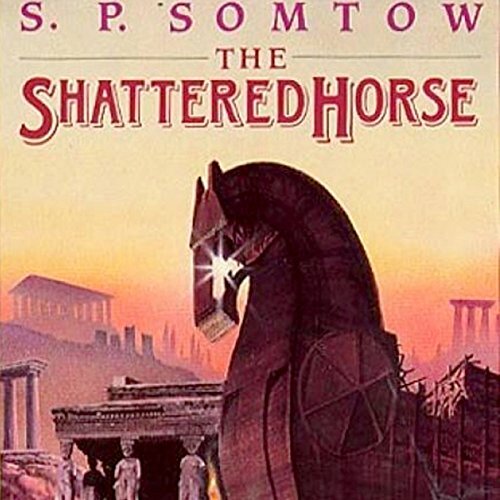 Firmly rooted in modern archaeological discoveries about Bronze Age cultures, The Shattered Horse paints a vivid picture of a decaying golden age seen through the eyes of the survivors of Trojan War. At the center of the story is Prince Astyanax: heir to the Trojan kingdom, marked for death as a child by the Greek conquerors, escaping, perhaps by divine intervention, and doomed, perhaps, to repeat history. An astonishing panoply of mythic characters come to life in this book, called by Gene Wolfe "in the true sense, a work of genius." ©1986 Somtow Sucharitkul (P)2012 Audible, Inc.